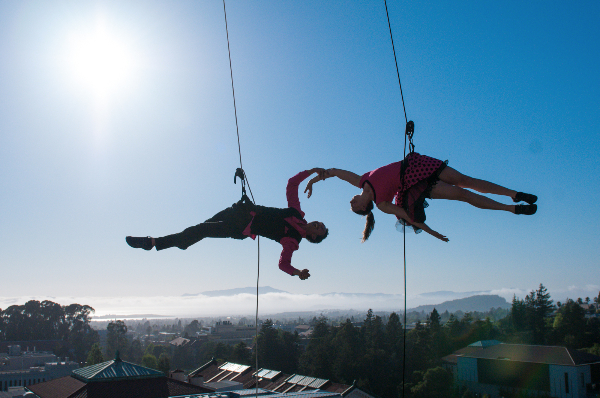 BANDALOOP's fall lineup features some exciting performances! Nearly sold out: OFF THE GROUND! 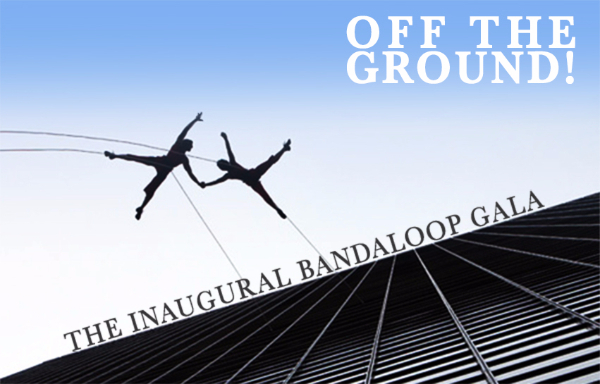 BANDALOOP's inaugural gala fast approaches, and only a few tickets remain. Come revel in the festivities as international best-selling author Tom Robbins receives the first BANDALOOP Award on this special night in San Francisco. If you are unable to attend but want to show your support, BANDALOOP would deeply appreciate your donation.